Guys, this is your chance to beraya and meet our seventh Prime Minister. If you’ve always wanted to meet our longest-running and oldest Prime Minister in Malaysian history, Tun Dr. Mahathir Mohamad, here’s your chance. 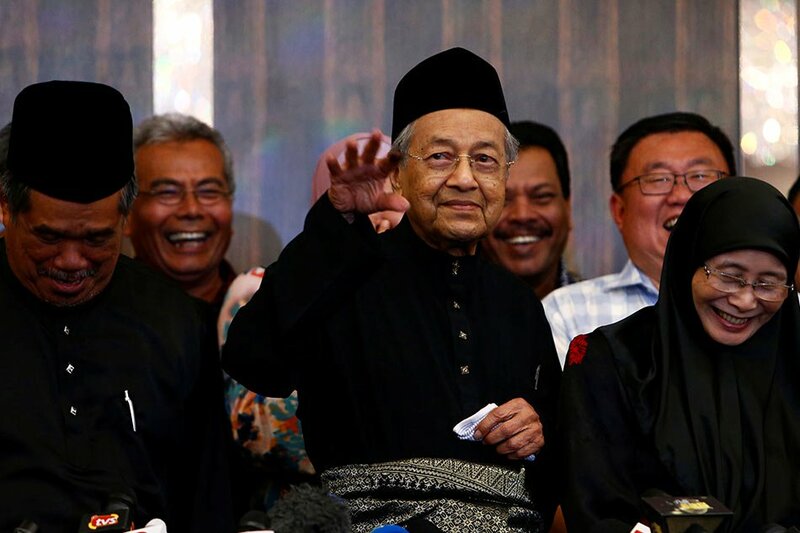 Tun Mahathir and his Cabinet Ministers will be organising their first ever Hari Raya open house as members of the Pakatan Harapan coalition following their win during GE14. 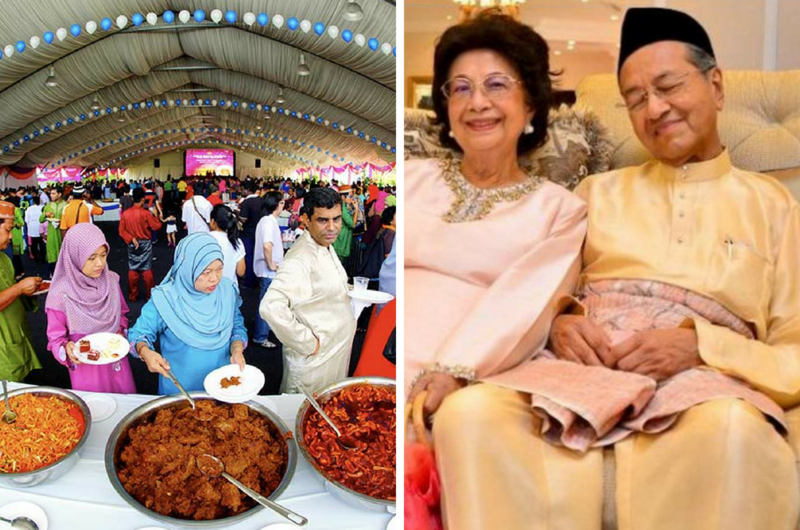 The festive event is set to take place on the first of Hari Raya, this 15 June 2018 from 10am to 4pm at the Seri Perdana Complex, Putrajaya and everyone is invited! Malaysians who wish to attend the event will have to dress appropriately. You can wear your traditional attires or even baju Melayu or baju kurung. 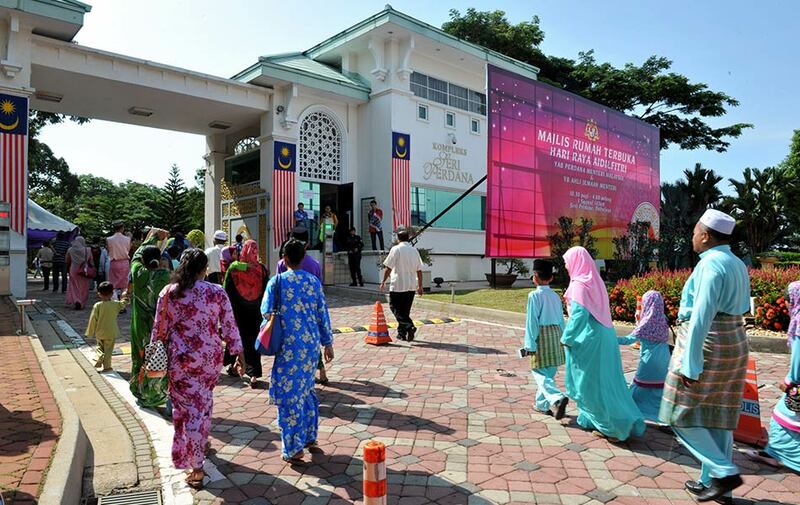 According to a statement issued by the Prime Minister’s department, free shuttle bus services to Seri Perdana will be provided from three pick-up points – Putrajaya Sentral, Tuanku Mizan Zainal Abidin Mosque, and the Putra Mosque. “The public can leave their vehicles at the three locations and take the buses provided,” the statement said. So guys, be sure to dress to the nines and plan your trip to avoid congestion. Who knows, you might get a selfie with Tun M himself or with Mat Sabu!